Our Litigation Support Services Group provides a broad range of value-added services to attorneys and their clients including early case analysis and strategy, analysis of complex financial, accounting, and tax matters, assistance with discovery and witness questioning, review of opposing expert reports, and preparation of detailed reports. 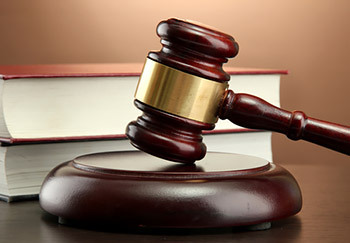 We are experienced in the courtroom and provide expert witness testimony when necessary. Our detailed analysis and fully documented reports have assisted attorneys and their clients achieve favorable outcomes in complex litigation matters. We realize that in order to achieve success, responsiveness and effective communication both inside and outside the courtroom is critical. We work closely with attorneys throughout the engagement to communicate our analysis and findings and to ensure effective case development. Our professionals are responsive to project deadlines and stand ready to assist you in the most complex litigation and valuation assignments. For additional information about our Litigation Support Services, please click the button below to start a conversation with us.